If you are a first time buyer and you have never bought a house before, you might be standing at the juncture, confused and looking at the various roads. You may not know which road will take you to the right place. This also happens to be true for those who are selling their home for the first time. In that case you should also take advice of real estate companies, real estate agencies, real estate agents, property brokers and agents. However, you must be aware that the real estate market is really big and there are more scammers than the genuine businesses. Alternatively, you are trying to sell your home and someone comes to you and says, “Let me buy your home?” How do you react to this question? For the first time buyers or first time sellers, it is really confusing to deal with “Let me buy your home.” Based on the interviews with the real estate experts and home buyers and home sellers, we have compiled some facts. So, you want to sell your home. What are your necessities? Do you want to sell it fast for quick cash, or wait for the best value? Do you want to sell it in “as it is” condition or want to do a quick renovation and sell a ready to move in house? In any case you should begin by inviting real estate experts for house inspection and ask him to estimate the real market value. Once you know how much your house worth, you will have better bargaining power while negotiating with the seller. One good way to sell your house fast is by selling to fast-cash buyers. Fast cash buyers are opportunistic investors who buys houses in as it is condition and eliminate the repair headaches. 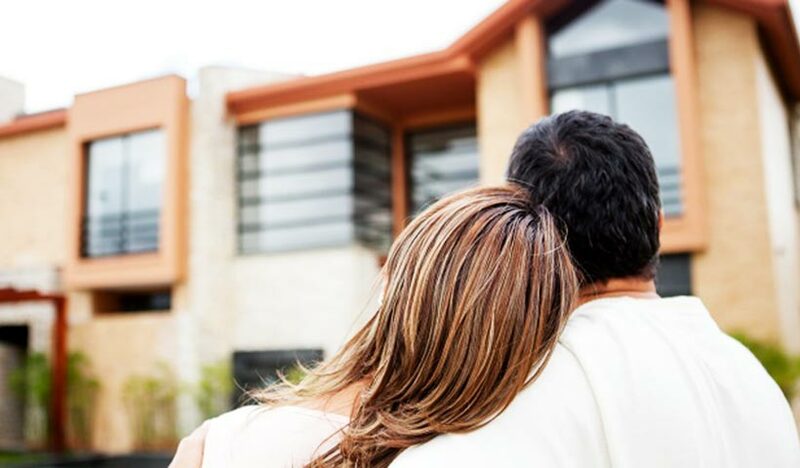 They buy your house in very short time, sometimes just in a week, because they don’t deal with various house buying processes such as house inspections, financing approvals etc. A note of caution: Never get overwhelmed when someone comes to you and says “Let me buy your home.” You must take care of various things such as never pay anything before the deal occurs. Some may ask you for “application fees” or other upfront payments. In that case, you should be aware that they might be trying to scam you. In fact, legit property dealers and companies always ask for their commission at the end. You should also check whether the property agency or agents you are dealing with is legit or not. You should always check whether it is a registered business or not (in case it is a company) and whether the agent has a license or not. You should also check the genuine reviews for the agency and agent. You can buy home directly from the seller. You can buy home through property dealers or real estate brokers. You can buy homes from real estate agencies or through real estate agencies. If you find a person who is willing to sell a home and make the deal directly, you will save a lot of money because you do not have to pay commissions to the property dealers or real estate agencies. If you want to buy home directly from the seller, go on house hunting in the area where you want to buy house. You might spot “House on Sale” notice. Alternatively you can also talk to the locals. You can also visit the real estate agency and tell your requirements.